Whilst I was a medical student, I ran several ‘n of 1’ clinical trials, principally investigating whether alcohol could reduce nausea. My notes from these studies were incomprehensible scrawls, and in all honesty the results seemed to disprove my null hypothesis. My early experience, and my subsequent experience as an emergency physician in Virchester rather suggests that alcohol is definitely associated with nausea and vomiting. But maybe we’ve been doing it wrong. 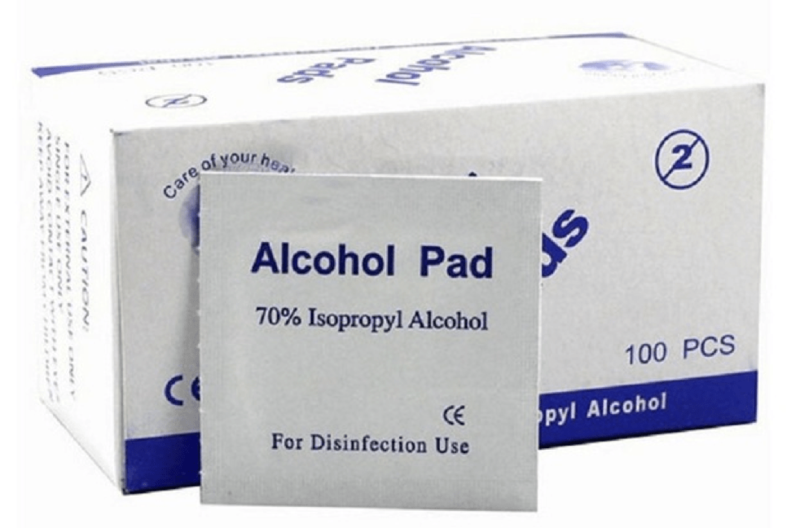 So, I was pretty excited to see what Beadle et al found in their trial investigating whether Isopropyl Alcohol wipes could reduce nausea in the Emergency Department. This idea has apparently been around for years with one of the Virchester consultants telling me that this was first mooted in the early 90’s, before iPhones, EBM or #FOAMed. The abstract for the paper is shown below but as always we strongly recommend you read the full paper. Isopropyl Alcohol Nasal Inhalation for Nausea in the Emergency Department: A Randomized Controlled Trial. Hang on…. Alcohol wipes for nausea, are you drunk? Well yes and no. This trial investigated whether the inhalation of alcohol vapour from these wipes would reduce nausea, and no I’m not drunk. Ok, so how did they study this? This was a randomised, double-blind, placebo controlled trial. Patients were asked to take deep nasal inhalations over a 60 second period at the start, 2 minutes and 4 minutes. They were instructed to hold their pad 2.5 cm from their nose. Participants were asked to rate their nausea on an 11 point Likert scale at the start of the trial, 2 minutes, 4 minutes and 10 minutes. The primary outcome was a reduction in the 11 point nausea Likert scale. Their sample size calculation deemed the clinically significant difference to be a reduction by two points based on approximations from previous visual analog scale studies. Alpha was set at 0.05 and Beta at 0.20. Whilst this may seem reasonable it is important to nail what this exactly means. This study is powered to find whether an average reduction in the Likert scale can be obtained by using alcohol inhalation, this study is not powered to find out whether alcohol is the cure like my Irish grandparents always tell me. As a clinician I’m interested in how many of my patients become nausea free, which is not really the same as being a little bit less nauseous. What was the population like? Men and women, with pretty equally matched ages and nausea scores, made up the 80 patients included in the study, 37 patients to the isopropyl alcohol arm and 43 patients to the placebo arm. The mean age seemed younger than our population, the 37 patients in the isopropyl alcohol arm had a mean age of 32.0 and the 43 patients in the saline arm had a mean age of 35.7. Unfortunately there is not a great deal more to say as the description of the baseline characteristics was brief. It would have been great to know more about their chief complaint as very few patients present complaining predominantly of nausea, it’s a symptom of something else in Virchester patients and that range of patients is very broad. Information about religion would have also been enlightening, as there may be issues with the use of alcohol in certain interpretations of religious scripture. On the same train of thought, the patients were not told that they may be possibly inhaling alcohol, just that they were inhaling a substance that was believed to be safe. Is this ethical if someone is conservative in their religious beliefs? Cheaper than Ondansetron, but is it any good? So both the patient and investigator were blinded? 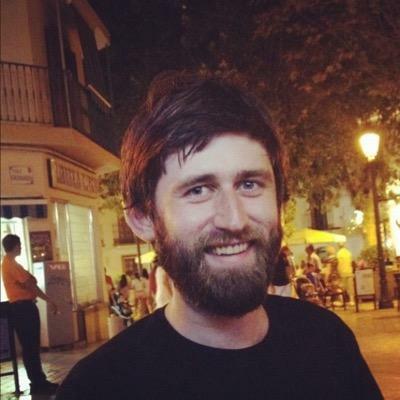 A computer generated randomisation sequence was used, and a non-investigator then presented one of the study team with a sealed alcohol wipe/placebo. The study used two commercially available types of wipes, one containing isopropyl alcohol and the other containing saline. In an attempt to maintain blinding, the wipes branded packaging was covered with brown tape that kept it concealed even when it was torn open. Super. Nothing to see here then, did it work? Whoa whoa whoa slow down! Whilst the patients and investigators were figuratively blinded, it is hard to believe they remained so due to the fact that alcohol smells a tad different to salty water. The authors acknowledge this in their discussion and it is a tricky one to get round. If the study had used an equally rank smelling substance like vinegar, it would no longer be a placebo controlled trial as the vinegar may have its own therapeutic effect. This is particularly important when one takes into the account that we’re not too sure how alcohol vapour inhalation works. How were the results analysed? An intention to treat analysis was performed, which in the end was academic as all participants completed the trial and there was no administration of extra substances during the study. The data was ordinal non-parametric data and thus analysed using the Wilcoxon rank sum test. Enough already! Did it work? It seems so. The median nausea verbal numeric response score at 10 minutes was lower by 3 points in the active treatment arm (p<0.001 by Wilcoxon rank sum test).There was no difference in the amount of rescue antiemetics required. This is the first trial of alcohol inhalation performed in the Emergency Department and adds to the studies in the anaesthetic and oncology literature. There are a number of flaws in the paper, but on the evidence available it generally seems to be a safe, cheap, effective way of initially reducing nausea. Perhaps it is something that could be given at triage prior whilst we gain intravenous access for more potent drugs.What we don’t know is how this therapy compares to other non inbasive nausea treatments such as ondansetron melts. So the next time your loved one, or cat, finds you sniffing a bottle of Jameson’s in the kitchen, tell them to take that disapproving look off their face as you are simply practicing Evidence Based Medcine. You would of course be lying (we can’t extend the evidence that far), but it’s worth a try 😉 . Name three ways that convenience sampling could bias the results in this study? What is parametric data and name two tests that can be used to analyse it? What do alpha and beta represent in the sample size calculation?